A senior sales associate at GM Properties, and multiple time winner of the “Broker of the Year” award, Ben has a vested interest in the Whittier area as a thirty-year resident and business owner. 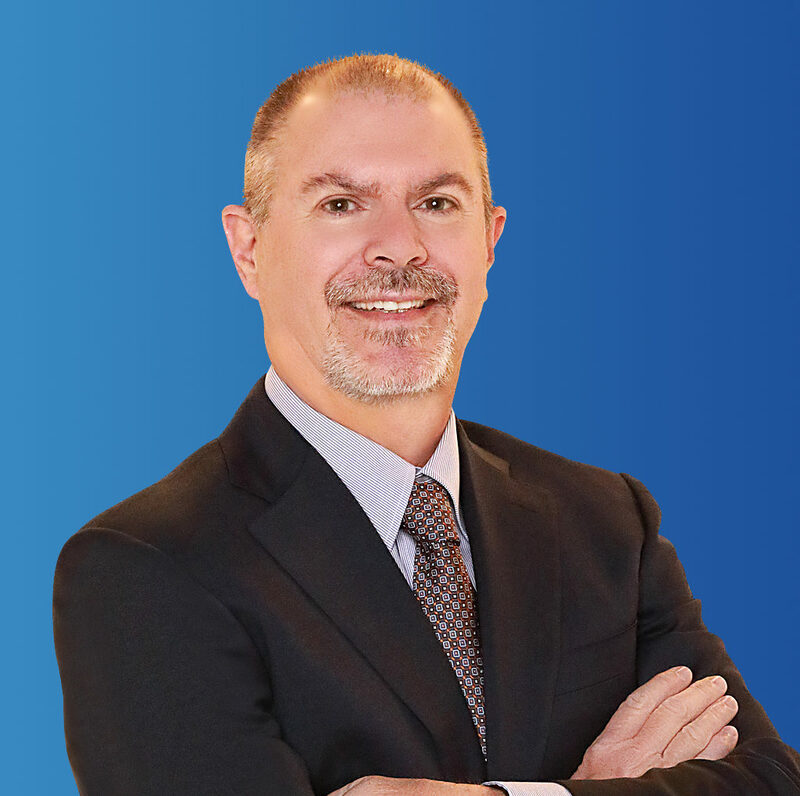 Having received his BS from San Diego State University and CCIM (Certified Commercial Investment Member) designation from IREM (Institute of Real Estate Management), he is well equipped to leverage his expert market knowledge for his clients. An active member of ICSC (International Council of Shopping Centers), Ben specializes in the commercial and industrial sectors of the greater Whittier area. Also an active member of the Whittier Chamber of Commerce and Rio Hondo Symphony, Ben presently sits on the Boards of Directors for both organizations. In 2011, Ben served as the Whittier Chamber of Commerce president.